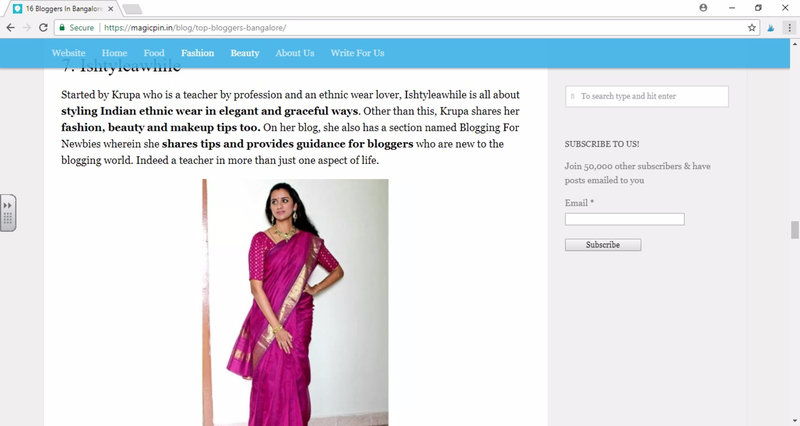 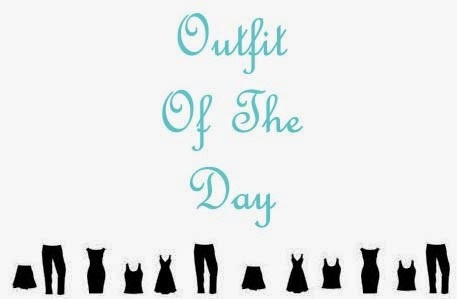 IshtyleAwhile - A Chennai based Indian Fashion Blog - I am famous! 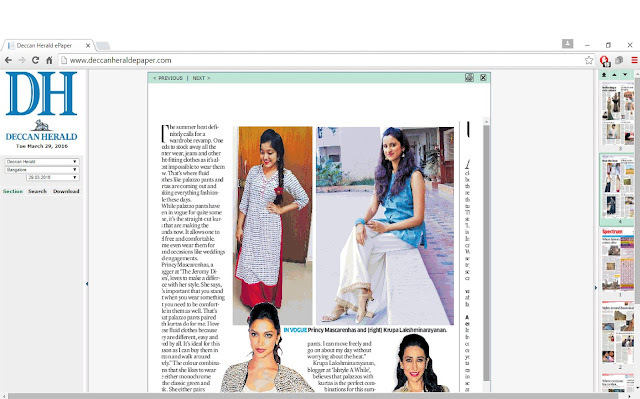 Links to various publications where IshtyleAwhile is featured. 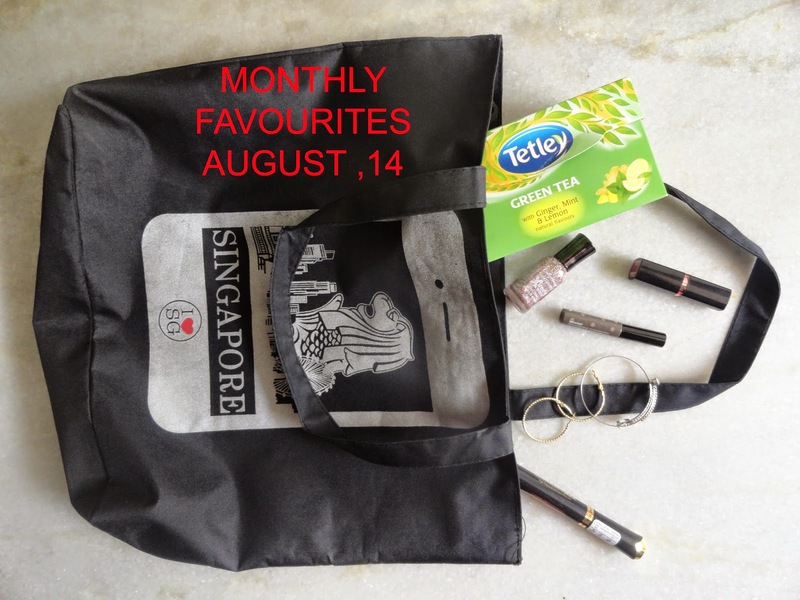 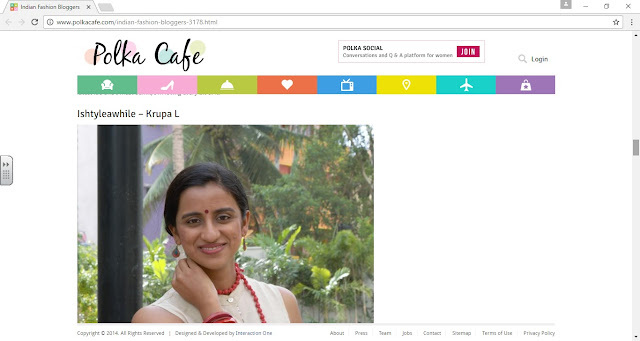 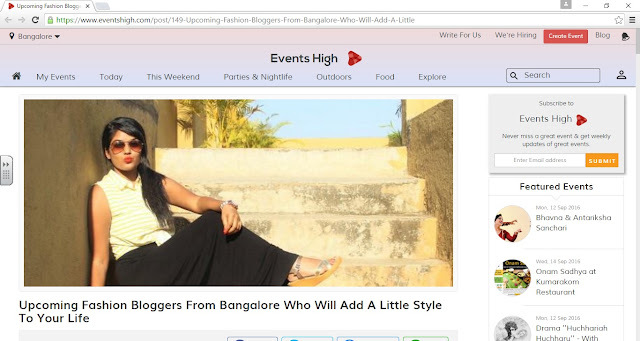 Featured as one of the top 16 Bangalore Bloggers.